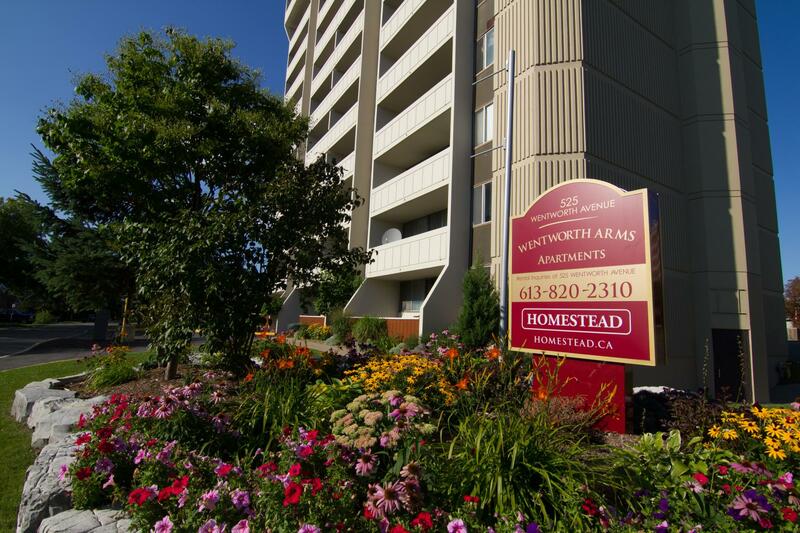 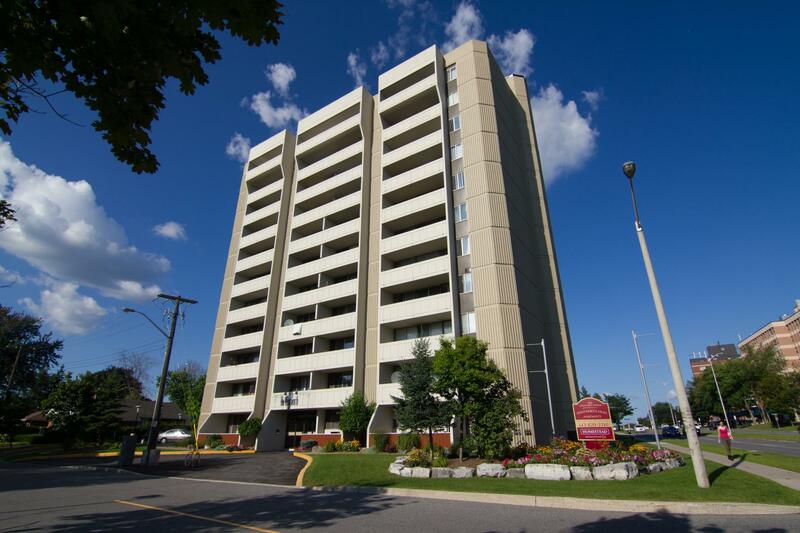 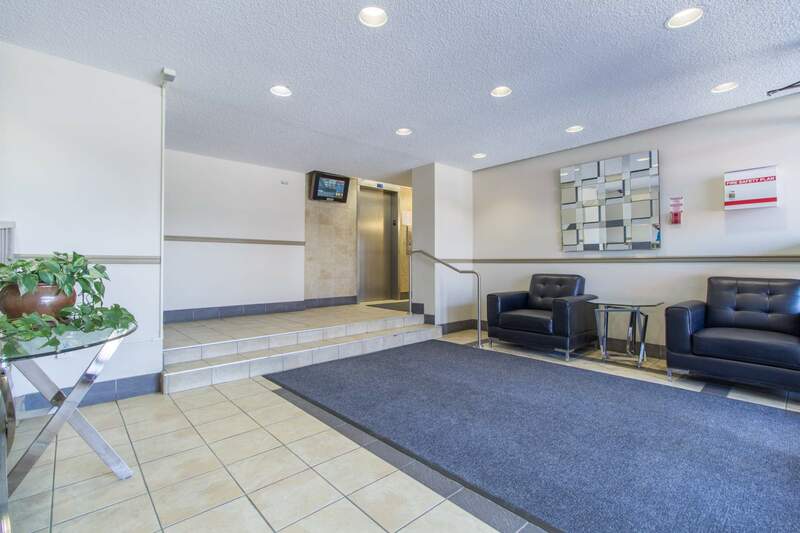 525 Wentworth Avenue is an 11 storey building located near the intersection of Carling and Woodroffe Avenue. 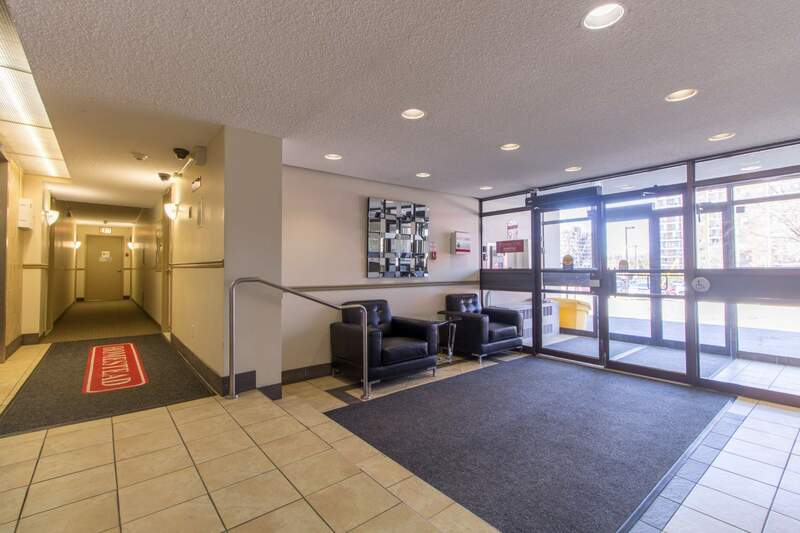 With an OC Transpo stop right outside the building, you will have access to the best that Ottawa has to offer. 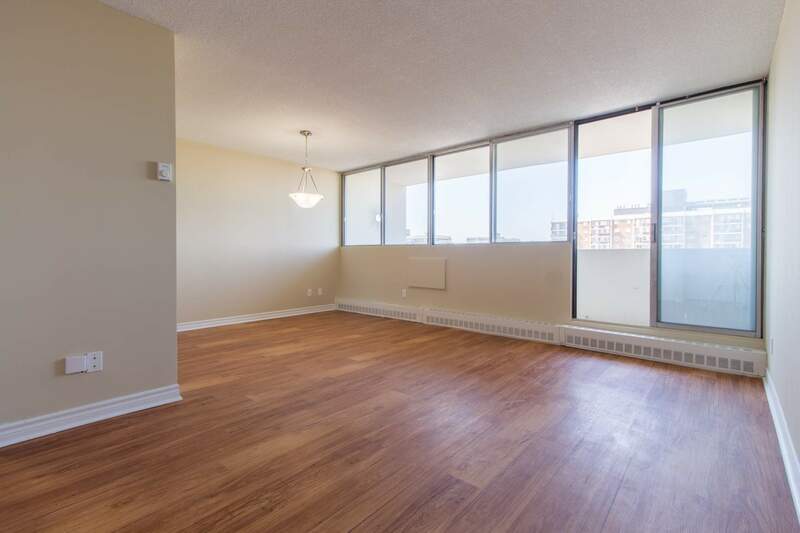 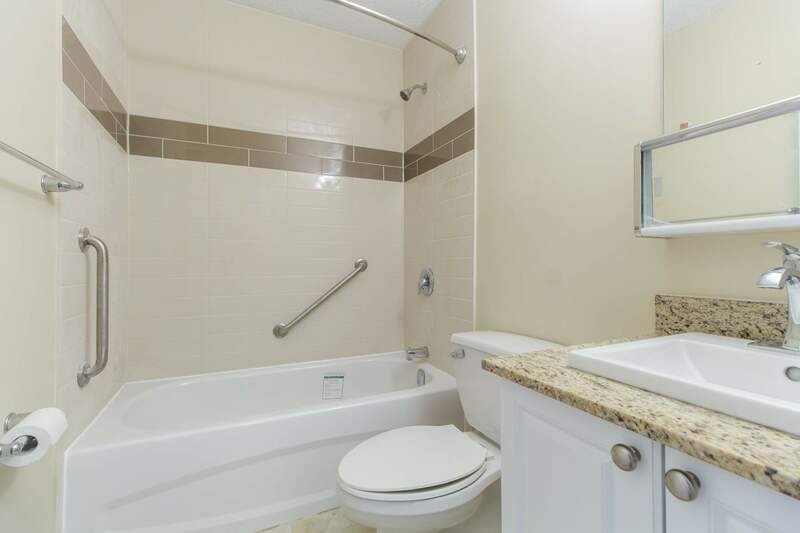 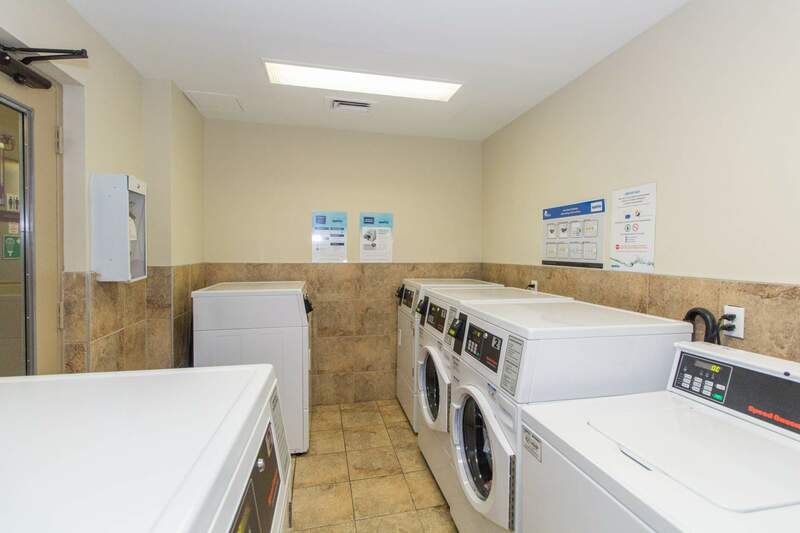 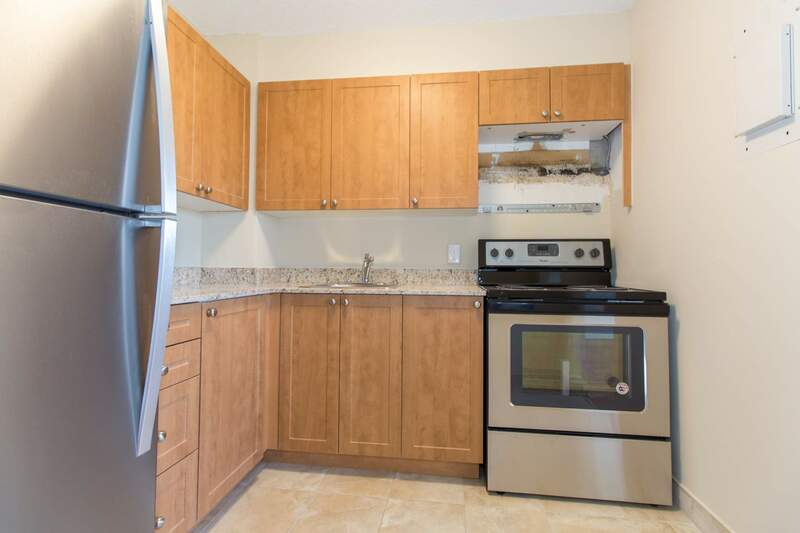 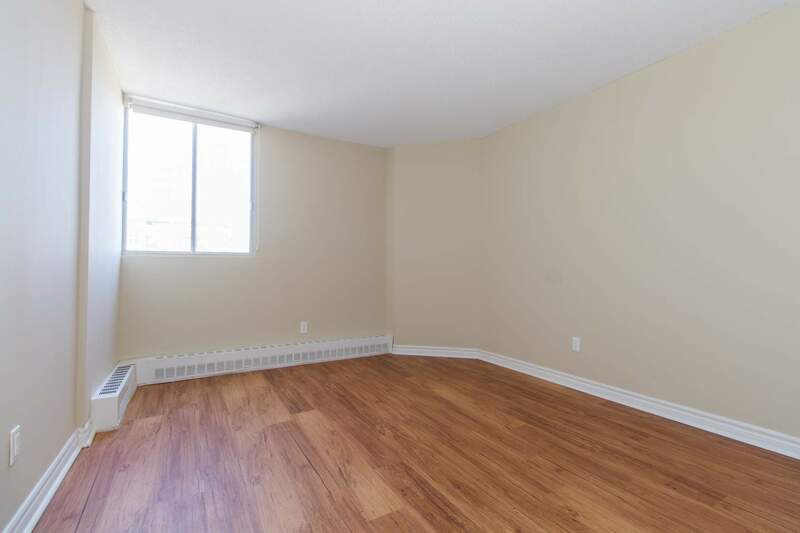 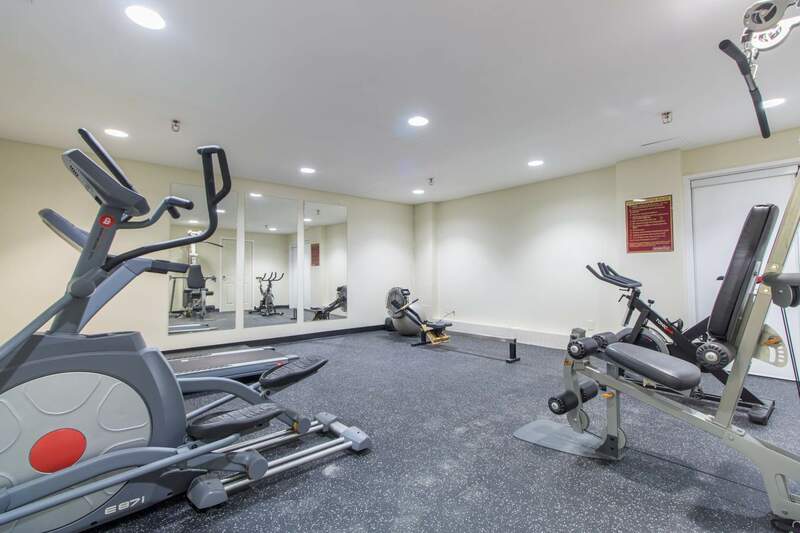 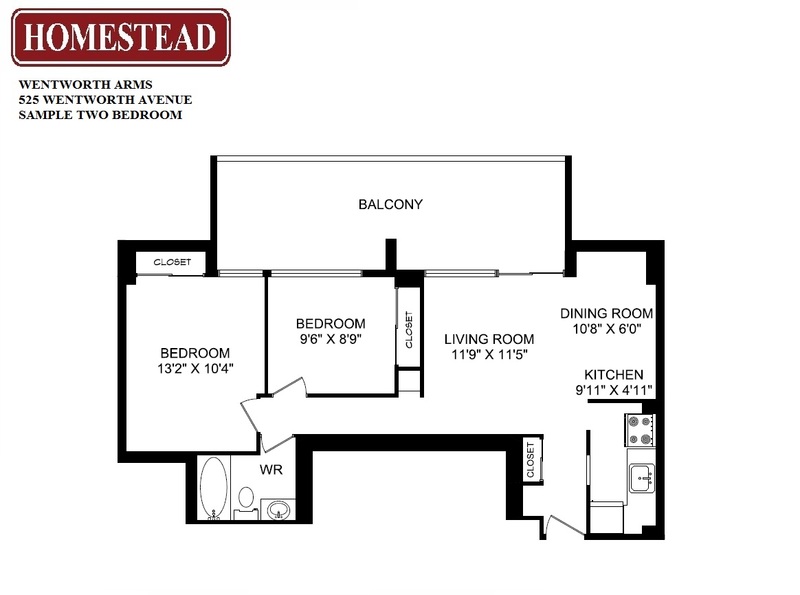 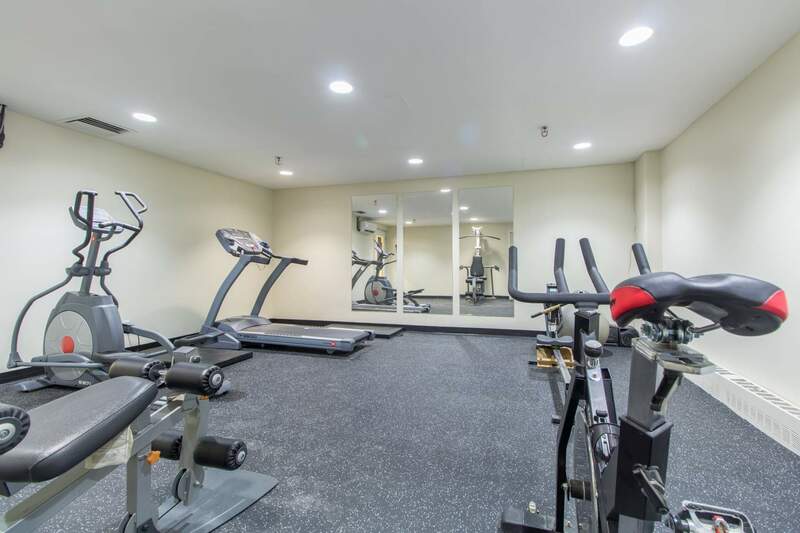 Within walking distance are shopping malls, grocery stores, strip malls, and Lincoln Fields. 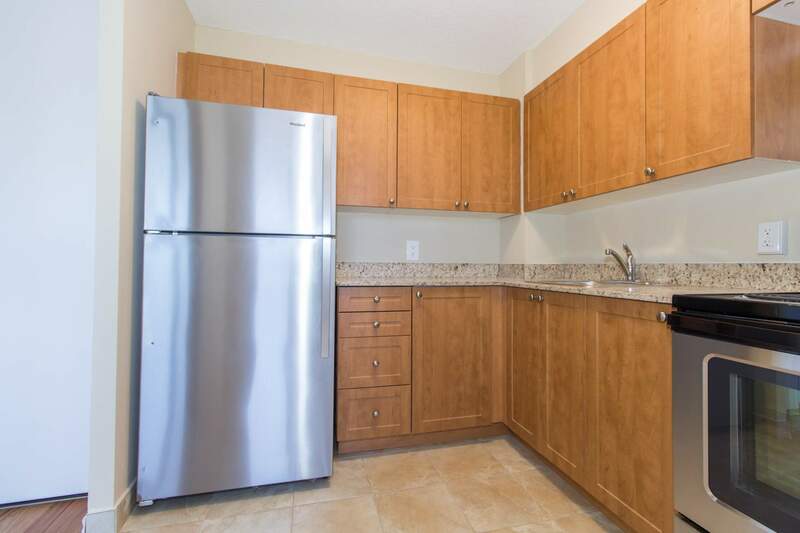 Conveniently, parks and bike trails that take you all over the city are close by, as is the Ottawa River to the North, which provides a great walking experiences for residents in the summer.